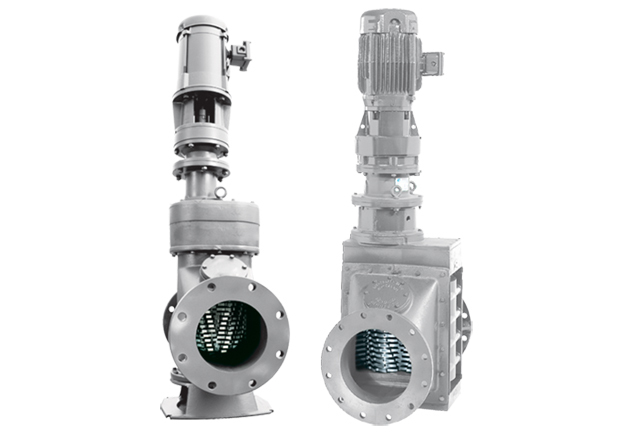 Oil and gas extraction and processing has some extremely demanding industrial applications. There are various operations within this energy sector which utilize JWC’s Monster Industrial grinders for drilling mud solids control and to shred down tough debris which can disrupt operations and cause expensive repairs. 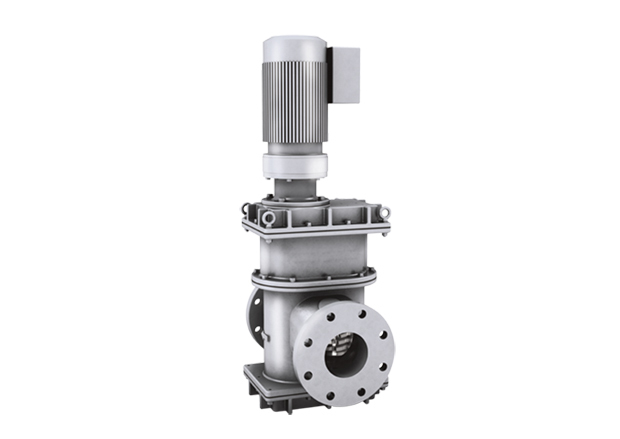 Our grinders are also used to protect pumps in tank cleaning equipment minimizing downtime! Reclaiming of drilling fluids in oil & gas extraction operations includes multiple steps and sensitive processing equipment like centrifuges. JWC’s monster grinders are used to protect pumps and expensive centrifuges by grinding down rocks and other debris before they can damage the de-watering and separation equipment. In refineries and tank farms crude oil storage tanks build up with sludge that can take away valuable storage capacity. Monster grinders are used by tank bottom clean out service contractors to assist in processing the built up sludge. The Monster grinders are powerful enough to grind down rocks, wood debris and paraffin sludge to ensure pumps do not clog and expensive downstream equipment is not damaged. They are also used in oil sands operations to properly size bitumen for refining. For temporary operations Monster grinders are also available for short term rental. These packaged skids come with all required controls and are easily transportable on-site. For off-shore drilling mud operations Monster grinders are used to meet MARPOL environmental regulations for food wasted disposal. JWC grinders will shred crew food waste to the required 25mm size is that can then be disposed of at sea per the MARPOL food waste disposal requirements. They are also used to pre-process food waste for biogas production.